Yes. We are still taking about the Facebook situation. Why not? As more and more dirty secrets unravel. We can only hope for the best. This is has Facebook officially released the correct number of Nigerian users whose data were accessed by Cambridge Analytica. This is as it warns that users should manage apps that they use and control access to the data those apps can see. Facebook has officially confirmed that about 78 Nigerian users were directly involved as they installed the app provided by Cambridge Analytica. While that might not sound like much, around 271,469 users were potentially impacted in Nigeria because they are friends to those who would have installed the app elsewhere in the world. 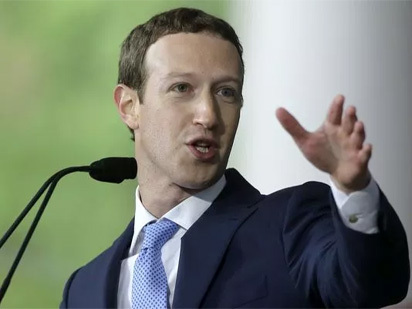 Therefore it is not surprising that a Facebook spokesperson who pleaded anonymity has warned Nigerians to manage the apps they use to forestall future occurrence. “We want to encourage people to manage the apps they use. We already show people what apps their accounts are connected to and control what data they’ve permitted those apps to use through app settings. We are putting a link at the top of people’s News Feeds to make sure that everyone sees it. Furthermore, it’s important for us to tell people if and how their data may have been accessed via This Is Your Digital Life,” he added. Facebook is trying to redeem itself. I really really hope that it does. The Internet would be thankful for it.